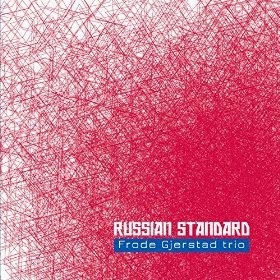 “Russian Standard” is the latest effort by the Frode Gjerstad Trio, a muscular, freely improvised hour long live album with only two tracks, almost split evenly between the two. Accompanied by Jon Rune Strom (bass) and Paul-Nilssen-Love (drums), the trio grind out a pair of long, complex improvisations that seen live, must have been something to experience. On the opening track, “Boris,” Gjerstad carves through the heavy and wild percussion sounds created by Love. 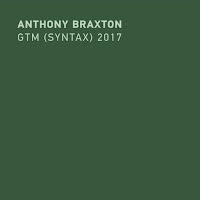 His sound, while not bold or deep, has an acerbic bite and fluid motion that is distinct, especially in the realm of improvised music. Seldom reaching a lower register, Gjerstad’s light middle to high notes provide a sharp focus throughout the thirty plus minute track, Strom emphasizing and countering the bottom end, and Love skillfully propelling and filling up the rest of the audible space with a dynamic range of percussive sounds that even Art Blakey would have appreciated. 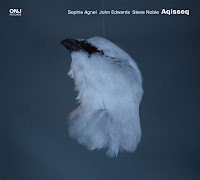 2/3 of the way through the track the music becomes silent, as Gjerstad, then Strom, produces a highly concentrated yet low keyed solo, sax, then bass, before Love comes in and moves them towards a rousing conclusion of explosive sound. The second snd final track, “Kirill,” begins with an atmospheric ethereal sting play by Strom, then Gjerstad comes in and they have a duet of plucking bass and fluttering sax. Love moves in, slowly rolling, building tension. 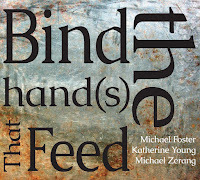 Stuttering, thumping, Love and Gjerstad move towards a faster pace, his sax deftly making a menagerie of notes that weave almost Sam Rivers like, creating an abstract composition on a blank sonic canvas that is compelling in its movements and gestures. It moves like this for over 20 minutes, fitful, then full speed ahead. “Russian Standard” is another fine effort by Frode Gjerstad, aided and abetted very well by Strom and Love, who seem to really push and drive Gjerstad into finding different forms and movements in his music. While the sheer length is exhausting, to where you feel like they’ve hit a wall and need to turn around to go back on the path they deviated from, the music is well played and the creativity at a high level. Recommended. 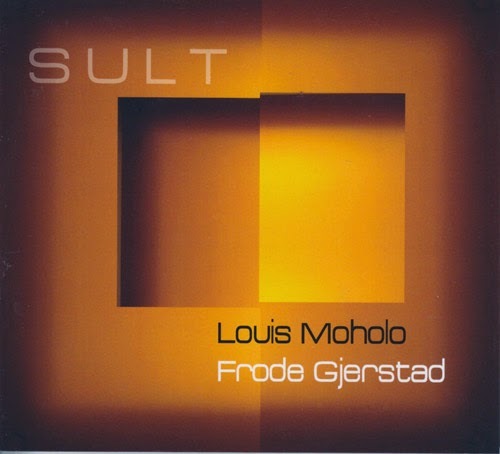 In addition to "Russian Standard," Frode Gjerstad was involved in another collaboration, this time in an album of duets with the well known South African drummer Louis Moholo Moholo, called "Sult." Comprised of three long tracks, "Sult" is atmospheric, medium tempo, with Moholo providing riveting and hypnotic beats, not rhythmic, but clustered and conversational, equal to Gjerstad's high pitched but low volume notes. 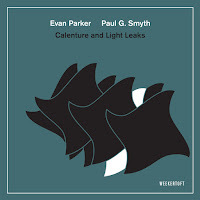 In fact, the entire album could be viewed as a long conversation, two artists exchanging notes and sounds, never monotonous, breaking with brief periods of almost silence, if not for the brushed cymbals and faint squeaks of the horn. Gjerstad really digs deep here, pulling sounds and chords from different places that do not feel familiar to his sound, working the space Moholo leaves for him to fill, with a growling, whispering sax. Moholo never explodes, his drums tapping for the most part, enhanced at times with the brushed cymbals, prodding, complementing Gjerstad. It is a very intense 40+ minute album. However, it does feel too much of the same sound, there is not much variation amongst the tracks. But it is cerebral, and the adventurous listener will be rewarded with a fine duet work by these artists. Gjerstad is a fine player who doesn't get the attention he deserves, possibly because he can be a tough nut to crack - one of those players for whom familiarity and repeated listening really pays dividends. 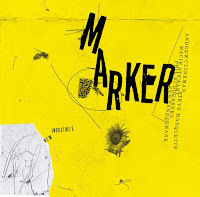 I recommend the excellent trio recordings made with William Parker and Hamid Drake (no surprises there) and "live at the termite club" (Loose Torque) with Nick Stephens and Paul Hession, a very special performance.